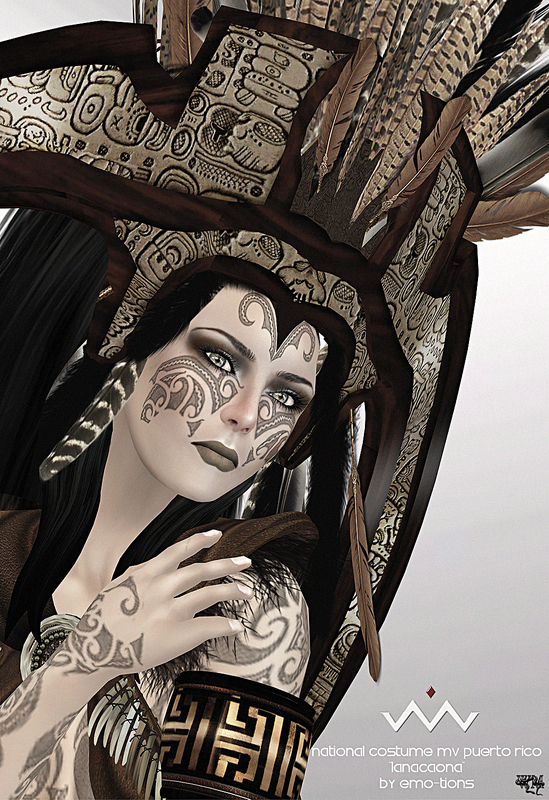 Wicca’s Wardrobe & The Edge Photo Challenge ! 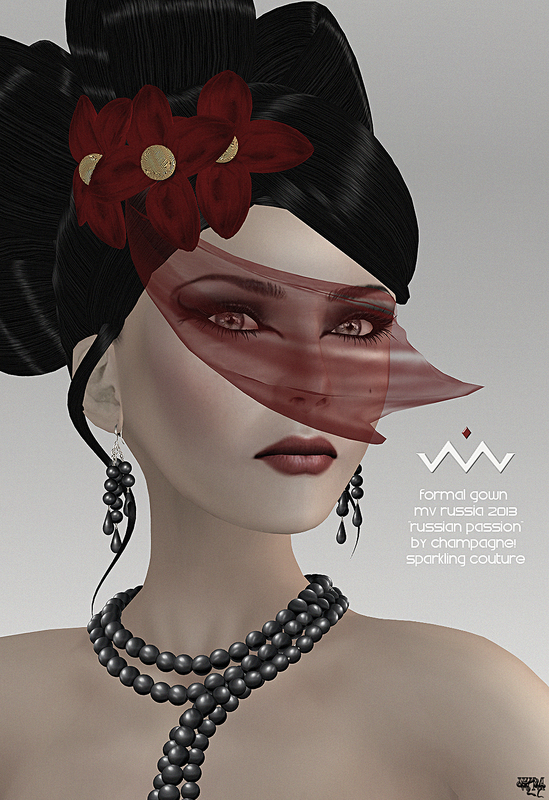 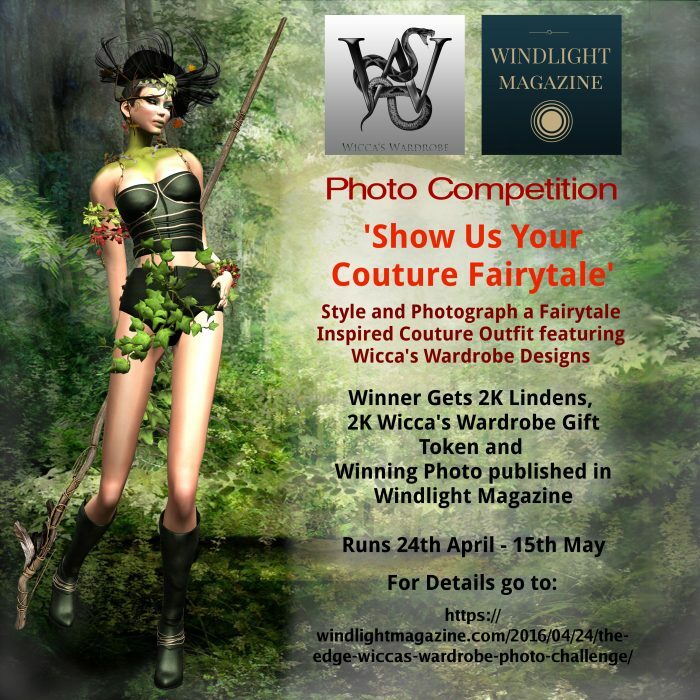 Wicca’s Wardrobe has partnered with Windlight Magazine to offer a photo competition with amazing prizes for the Winner. 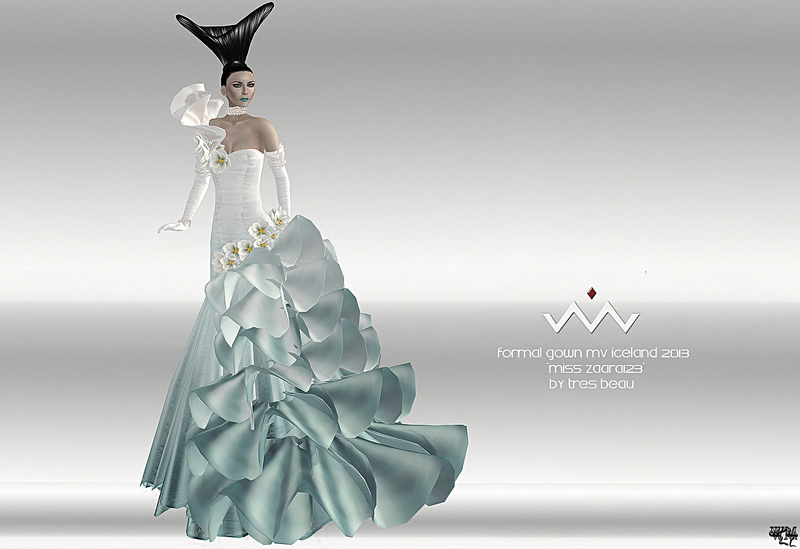 The Competition runs between April 24th and May 15th (deadline May 15th at Midnight SLT). 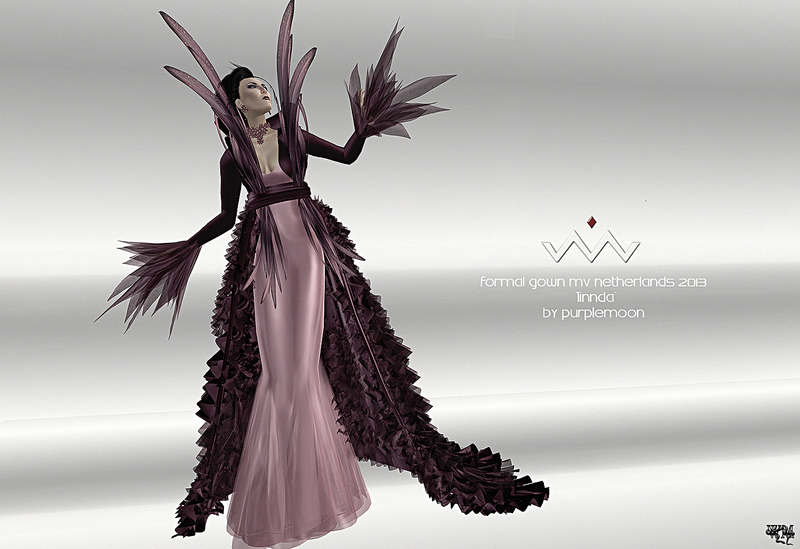 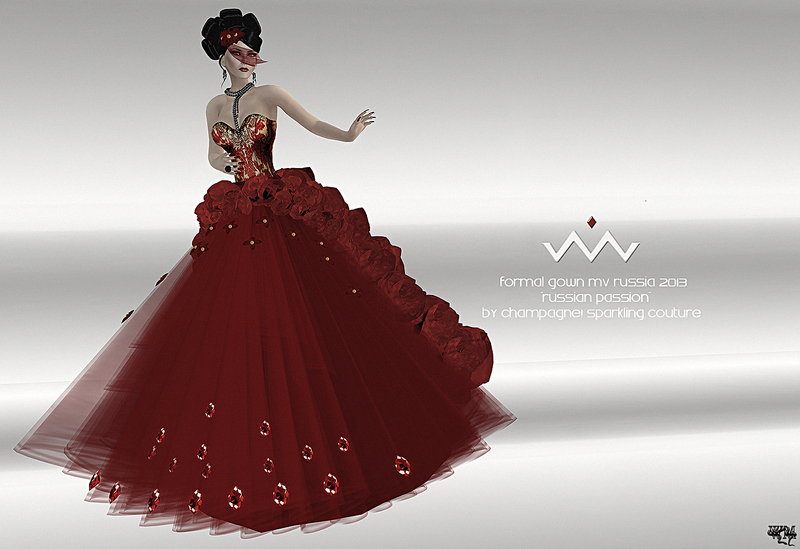 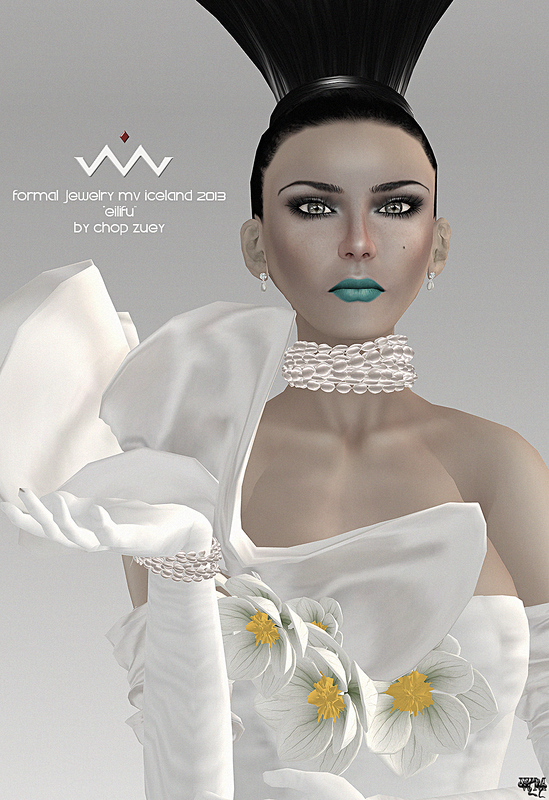 Style and Photograph a Couture Fairytale look inspired featuring current Wicca’s Wardrobe Designs from her Store or Events around SL. 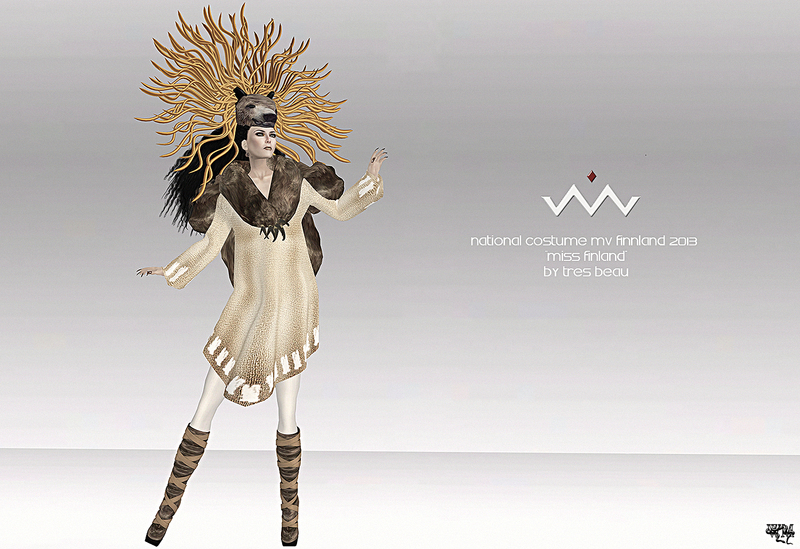 Accessories and added clothing is allowed but Wicca’s Wardrobe clothing should be recognisable. 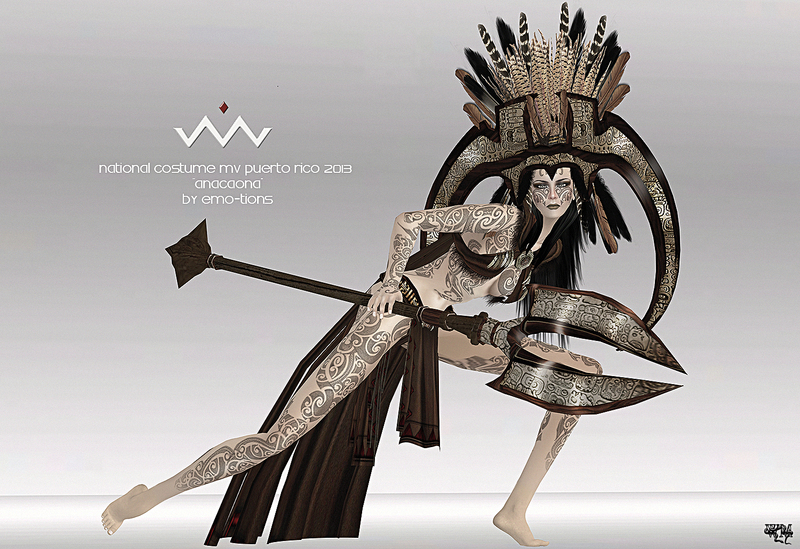 Winner gets 2K Lindens, 2K Gift Voucher from Wicca’s Wardrobe and winning Photo published in Windlight Magazine. 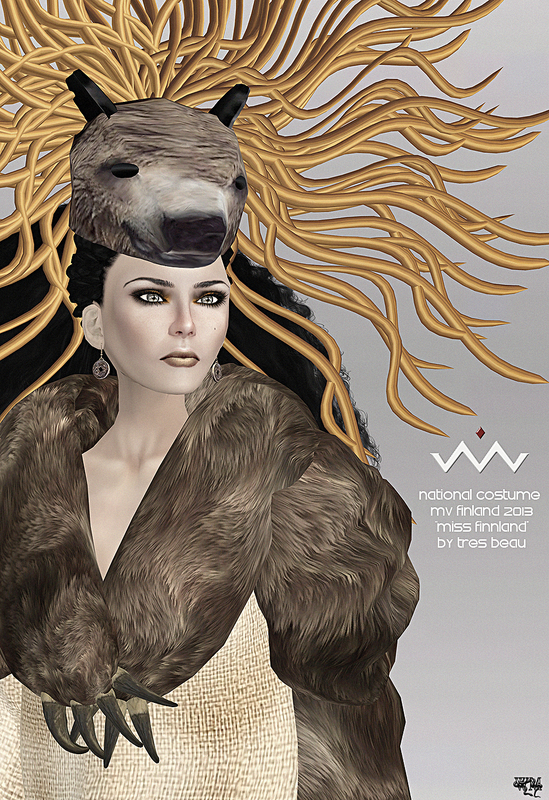 Only one Photo per entrant allowed. 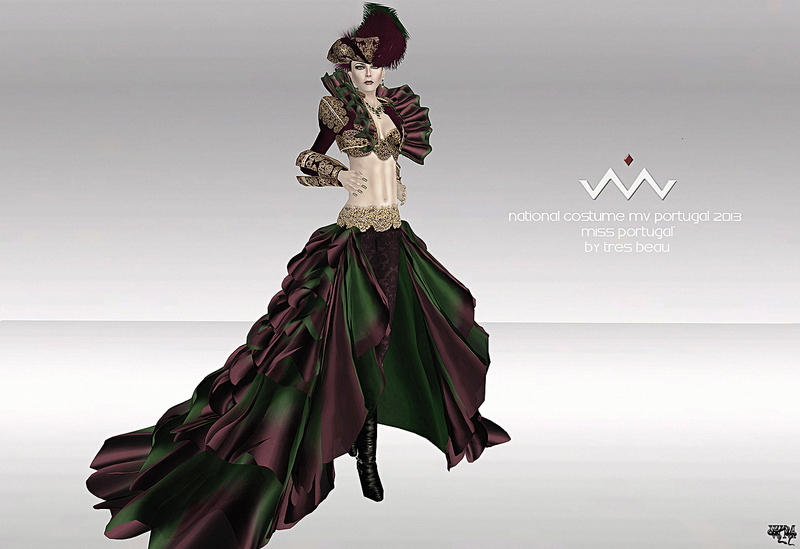 On their flickr entry, entrants should note the Wicca’s Wardrobe items they are wearing.